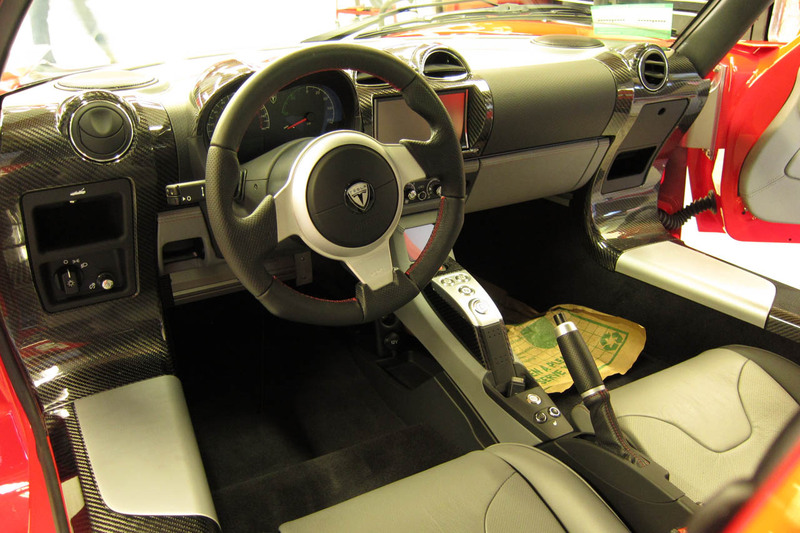 The Tesla Roadster paved the way for a new company, new ideas, acceptance for electric cars even in sporty circumstances. 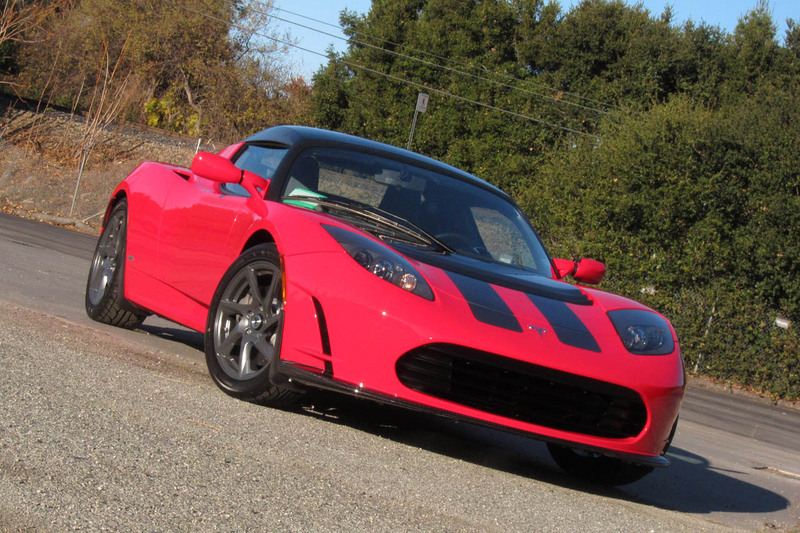 Since its arrival in 2008, the small volume EV sports car has left a mark on the automotive world. It is however starting to feel outdated. An electric car can’t really bare the same lifespan as a traditional vehicle since the technologies it relies on move forward and evolve a lot faster. Therefore, come the end of the year, the end of the current generation of the Tesla Roadster will be sent off to that big parking lot in the sky, with a new model due next year. Before that happens, the American company is giving the sporty EV a proper send-off with a bit of a special edition model. 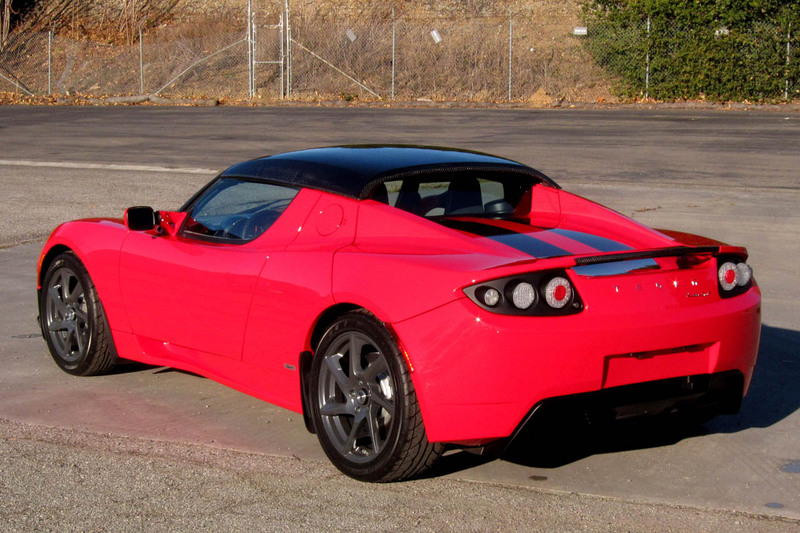 They called them the Final Edition Roadsters, thus, Tesla’s copyrighting department can be proud. Only five such Tesla Roadsters have been produced and Autoblog managed to get hold of the story and some shots of the last one ever made in this series. 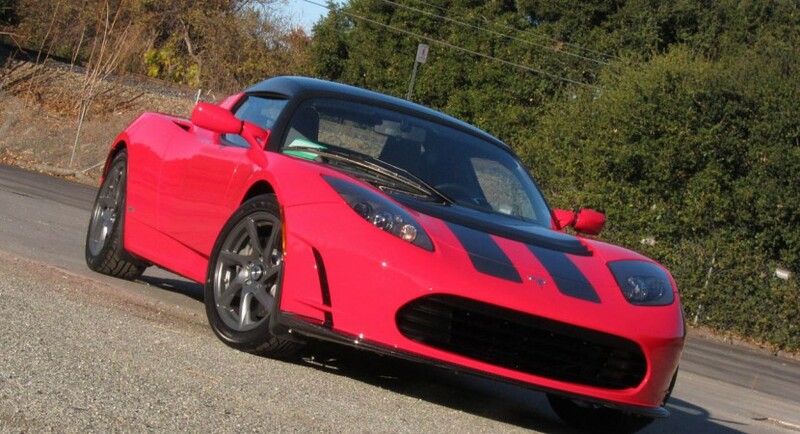 Making sure people notice you bought the last ones made, these Tesla Roadsters are painted in Atomic Red and come with dark silver racing stripes. You also get to know that this particular car was meant to be sold in Canada but then the customer cancelled due to import issues. That’s about all you get that special with this new Tesla limited edition so don’t go looking for an wifi powered automatic grill. Or more power, or a larger range because it’s not happening.